Ms. Valentine joined AUS in 2013 as Chief Accounting Officer, where she led both corporate accounting and information system teams. In 2019, she took on the role of CFO and extended her responsibilities to those related to the Company’s banking relationships and its interaction with the ESOP Trustee and valuation professionals. She has over 25 years of experience as an accounting professional. She started her career working in the public sector auditing private companies. Ms. Valentine moved to the private sector and has held a variety of accounting positions of increasing responsibilities within large companies, e.g.. Sarnoff Corporation, Day & Zimmermann, and Gamesa before coming to AUS. 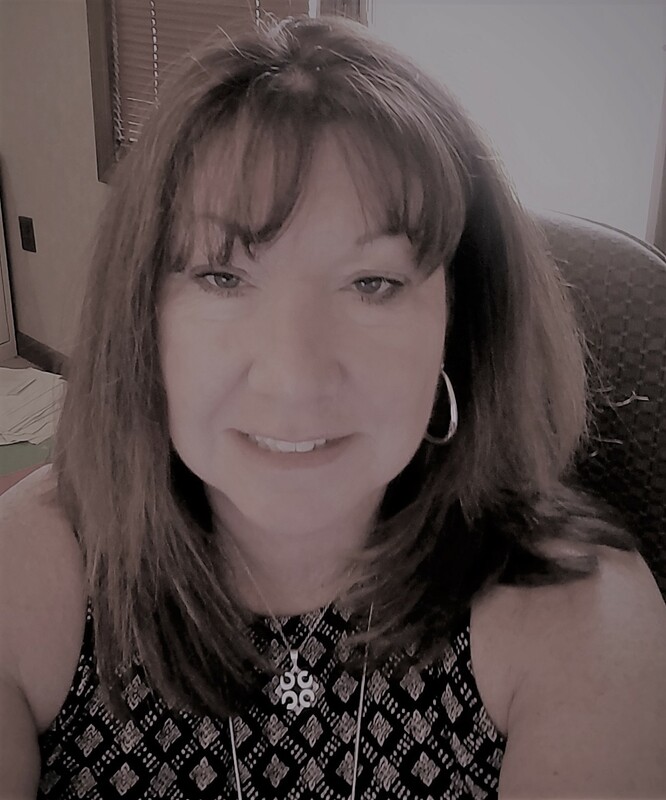 Ms. Valentine’s extensive knowledge encompasses accounting, finance, treasury, payroll, employee benefits, project and cost accounting, government accounting, system integrations, process re-engineering, contracts, budgets, forecasts and taxes. Ms. Valentine is graduate of Villanova University with a Bachelor of Science degree in Accounting. She is a Certified Public Accountant (CPA). In addition, she is a member of the America Institute of Certified Public Accountants (AICPA) and the Pennsylvania Institute of Certified Public Accountants (PICPA).